They say music connects. Music connects because it has no language, colour, religion and so it has no boundary. Music is a core component of any culture of any part on the planet. There is no piece of land where human lived without music. Yes organised form came later but sounds in nature was always there. It is not important to know where organised was formed first but definitely music created by humans are influenced by many elements like social experience, access to technology, human emotions and many other things of that time. By now you would have understood that in this article we are going to talk about Music. Yes we will see music, Music of Uzbekistan, one of the main Central Asian country. 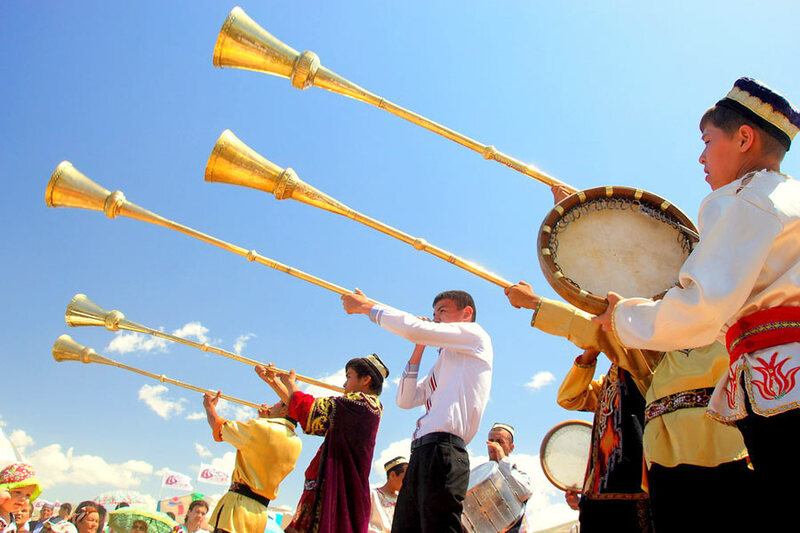 Uzbekistan has diverse styles of music and they use large number of musical instruments, so Uzbekistan is considered as one of the most musically diverse country in Central Asia. 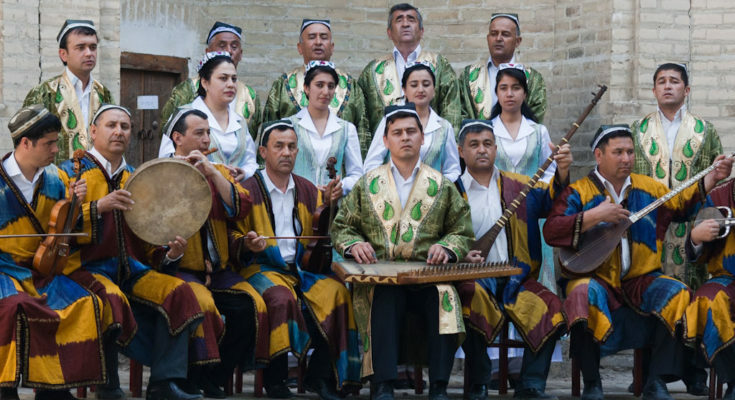 Music that prevails in Uzbekistan today has a long and rich history. 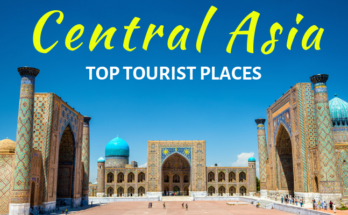 In the late 16th century when Bukhara became an emirate capital and it was by then cultured, cosmopolitan city with flourishing trade routes and bazaars, Shashmaqam, a central Asian music style is believed to arise from this city. 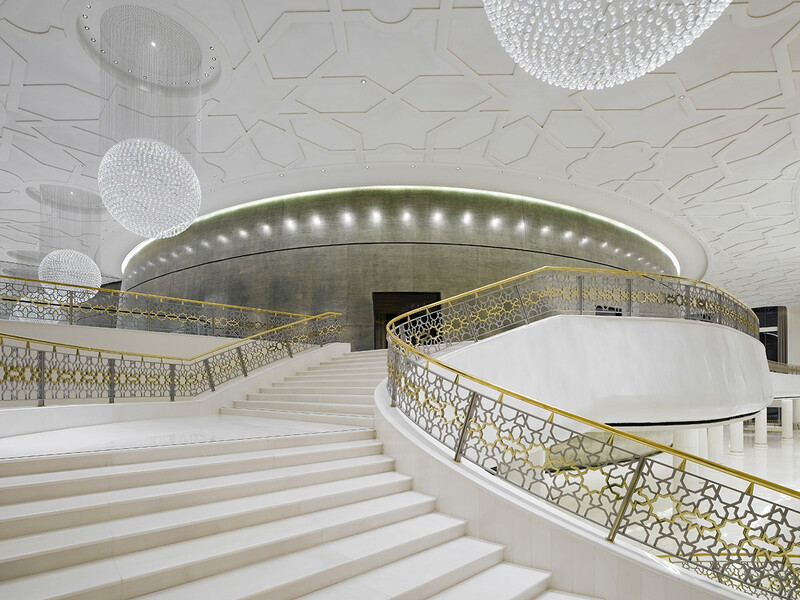 Shashmaqam is considered the most elevated musical form of Uzbekistan. 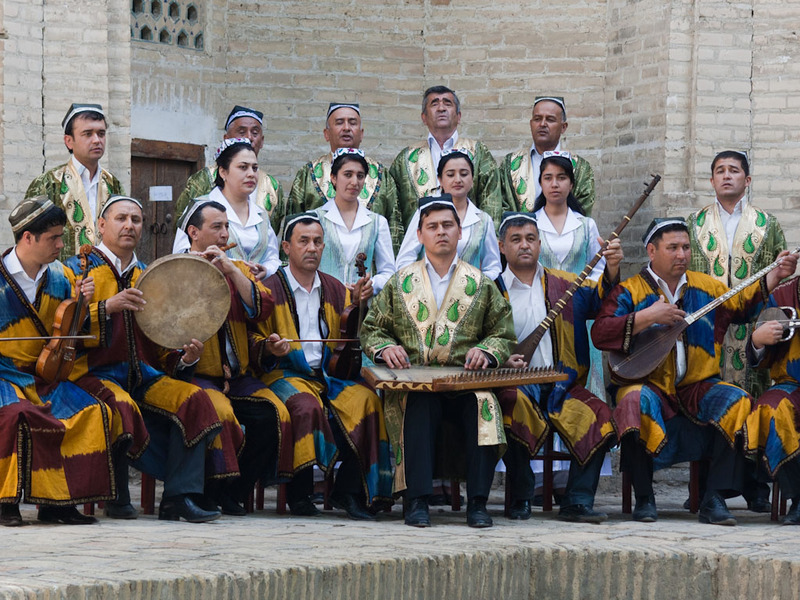 Shashmaqam is a Central Asian music genre of Uzbekistan and Tajikistan derived in late 16th century in Bukhara means six modes in Persian language. It is refined kind of music in which lyrics are derived from Sufi poems about divine love. A Shashmaqam of that time might contain two tanburs, a dutar, a gidjak and doira plus two or three singers. Today’s ensembles are much the same. Going from late 16th century to 19th century, in 19th century Russia added its musical notation in the region. By 1950 Uzbek music lost its charm and on radios Soviet music had replaced it. Despite this folk music players continued to play their music in their own way and took it to spread wherever they went on their own. And after independence from Soviet Union in early 1990s Uzbekistan started reviving its own traditional music. Turgun Alimatov, one of the most prominent player of Shashmaqam music gained popularity not only in Uzbekistan but around the world for his superb performances and compositions. He is known as the Uzbek symbol for its classical music to the world. His most famous compositions include “Segah”, “Chorgoh”, “Buzruk”, “Navo”, and “Tanovar”. Another well-known Uzbek composer is Muhammadjon Mirzayev. 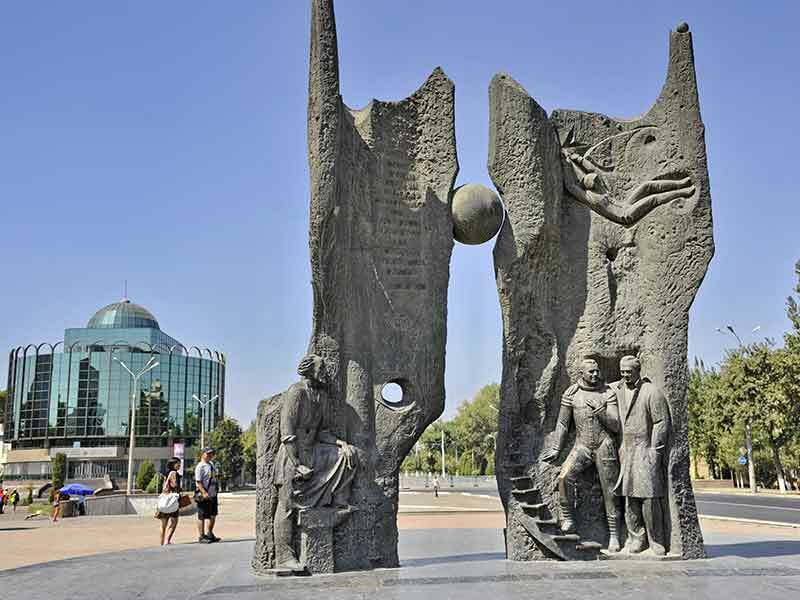 His most famous compositions include “Bahor valsi” (“The Spring Waltz”) and “Sarvinoz.” “Bahor valsi” is played on Uzbek television and radio channels every spring. In contemporary Uzbekistan many forms of popular music has stepped in. Pop, Rock, Rap including folk music is quite rampant in Uzbekistan. Uzbek singers like Shahzoda and Sogdiana Fedorinskaya have got lot of popularity and success in Uzbekistan, Russia and other CIS countries. Rock music artist Davron G’oipov is one of the main singers who developed rock n roll in Uzbekistan. Pop rock bands like Bolalar and Sahar are successful bands that came in early 2000s. One of the most notable indie rock bands formed in Uzbekistan is All Tomorrow’s Parties, which is currently based in Moscow, Russia. Rap music has also gained quite popularity among Uzbek youth despite censor on Rap music by Uzbek government. 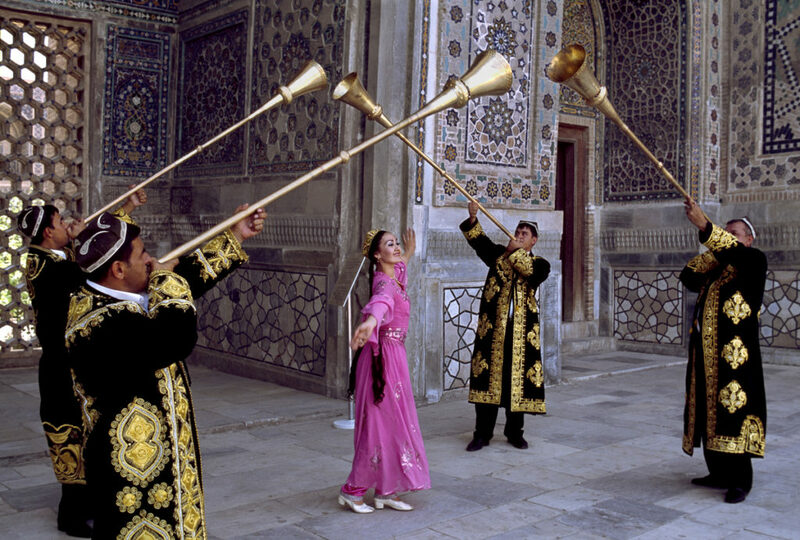 Main focus of Uzbek music is toi – the rites of life and celebrations. There is different kind of toi like Beshik-toi which is celebration forty days after the birth of baby. A sunnat-toi, which is for initiation into Islam and the marriage toi and so on. Contemporary musician Yulduz Usmanova is successfully modernising Uzbek traditional music and taking it to much larger audience. This is a basic nuisance of Uzbek music. 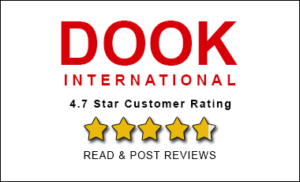 If you love music and love to explore music all round the world then you must listen to Uzbek music on popular music sites.